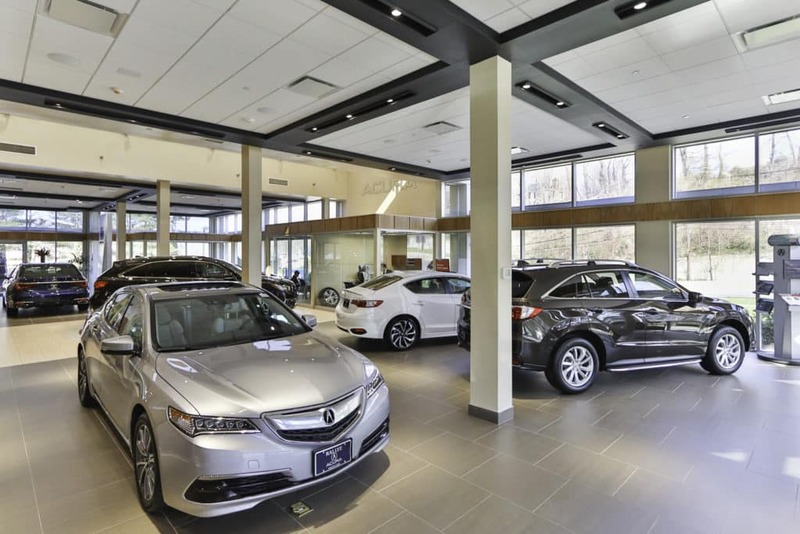 Come experience the relaunch of our Rallye Acura dealership! 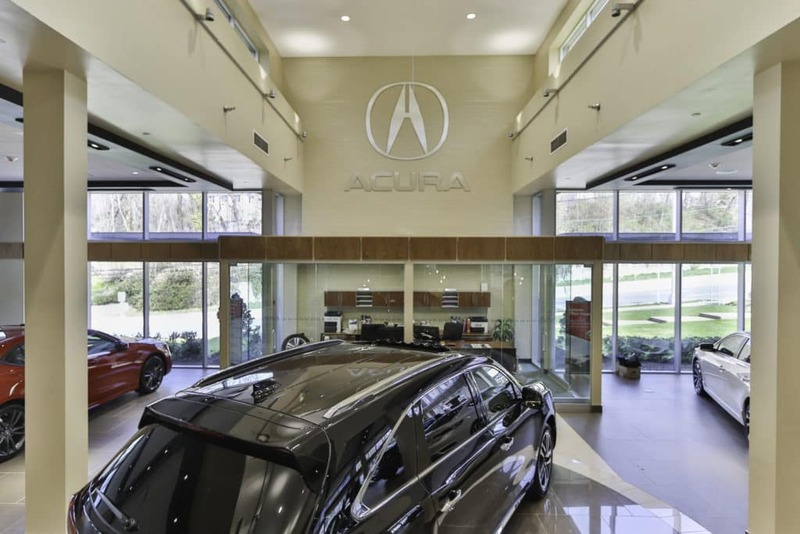 After several months of construction, Rallye Acura is better than ever. 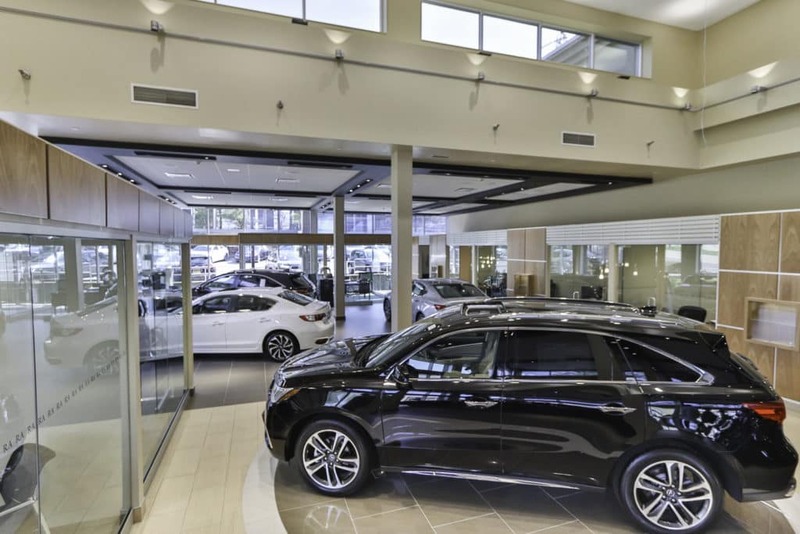 We’ve completely redesigned our showroom, customer waiting areas, and service department with state-of-the-art technology and amenities that were chosen with you in mind. To celebrate, we’d like to invite you in with month long specials in Sales and Service. 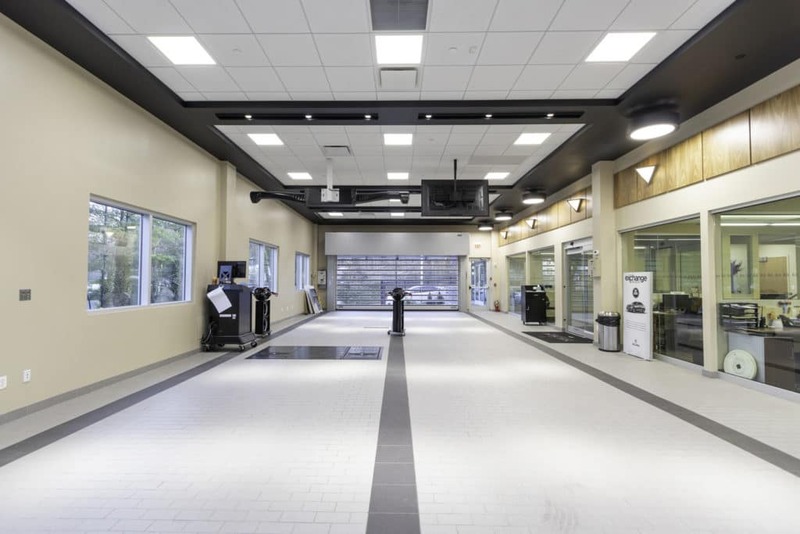 Schedule your free MPI today and take advantage of 10% off Service Repairs for your Acura, just in time for spring! 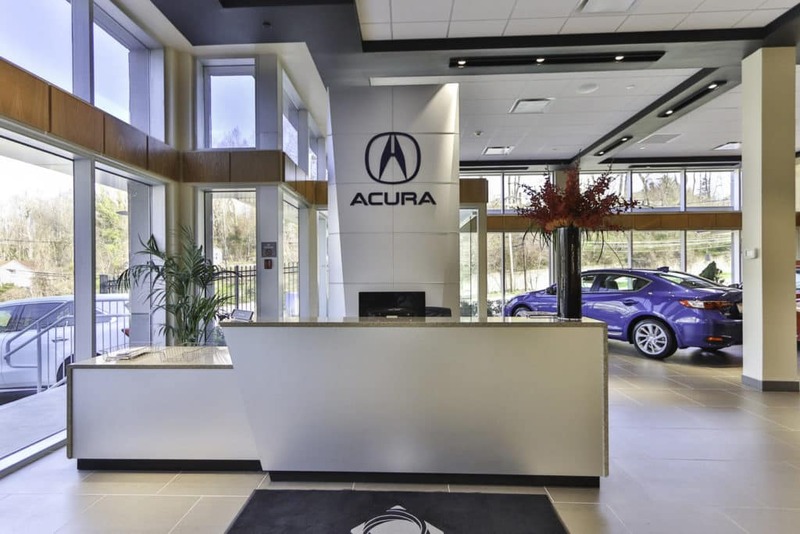 Speak with a vehicle exchange specialist and receive a free appraisal on your Acura. 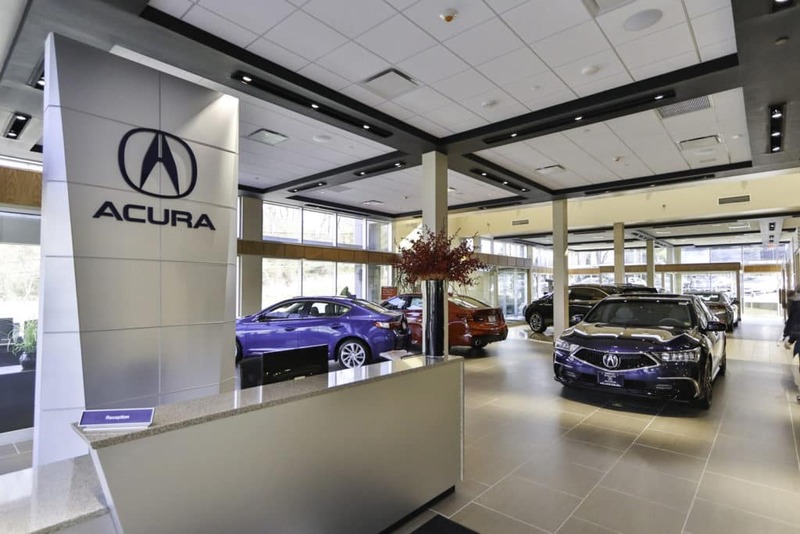 Enjoy special lease & finance offers on new Acura models and 0% financing on Certified Pre-Owned Acura vehicles. 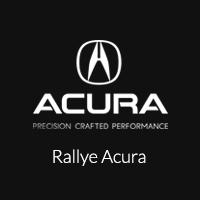 Now is a great time to get behind the wheel at Rallye Acura! We are currently updating our Grand-opening Specials. Please check back soon.